Colorado Republicans have voted against school breakfast programs because, well, Kent Lambert puts it best: “As a family guy myself with children and grandchildren, I take a very strong responsibility to earn money to feed my own family.” Good thinking, Kent. There’s a new show on Portland that seems easily to be applicable to Boulder as well. Here are the 20 best nicknames in yesterday’s massive mafia bust. 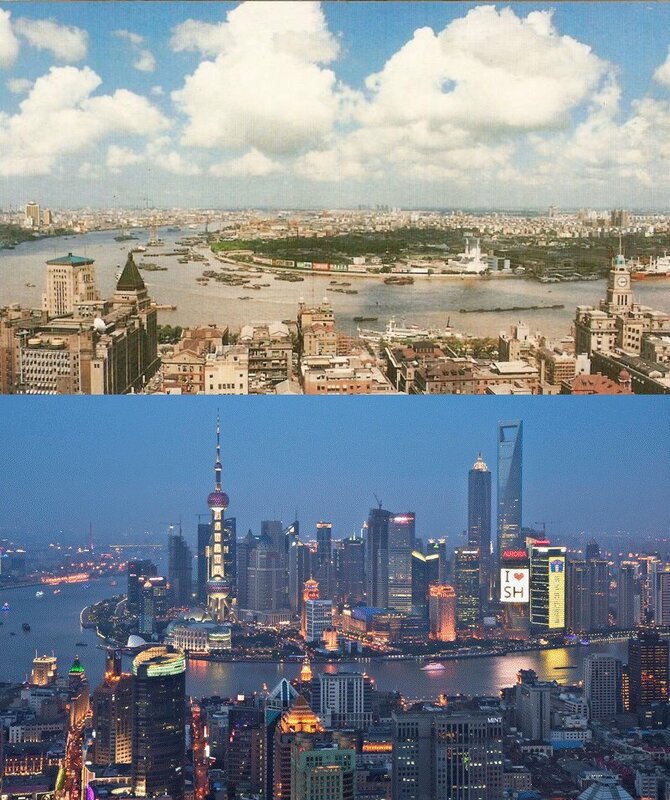 A photo of Shanghai in 1990 vs 2010. And finally, why you should never, ever use two spaces after a period.